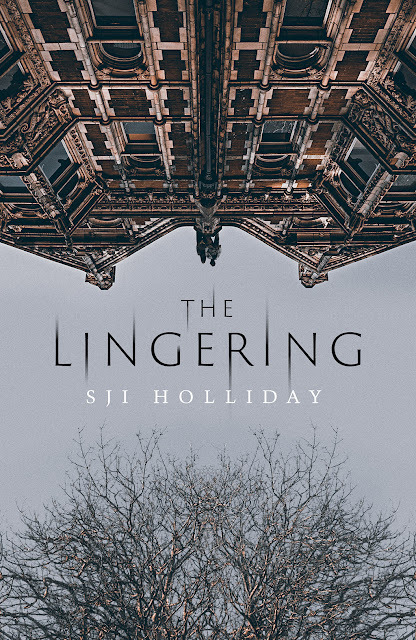 The Lingering by SJI Holliday is published in paperback by Orenda Books on 15 November 2018, and has been gathering so much praise from early readers. 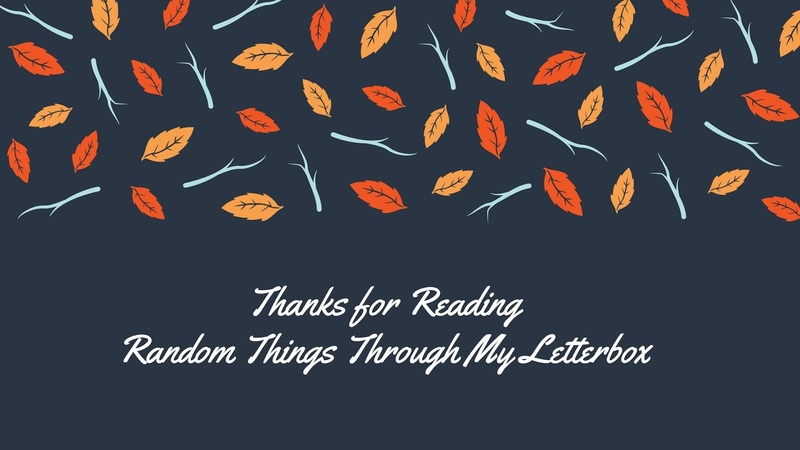 As part of the Orenda Books Blog Tour, I'm delighted to re-share my review of The Lingering - previously reviewed on Random Things back in September. 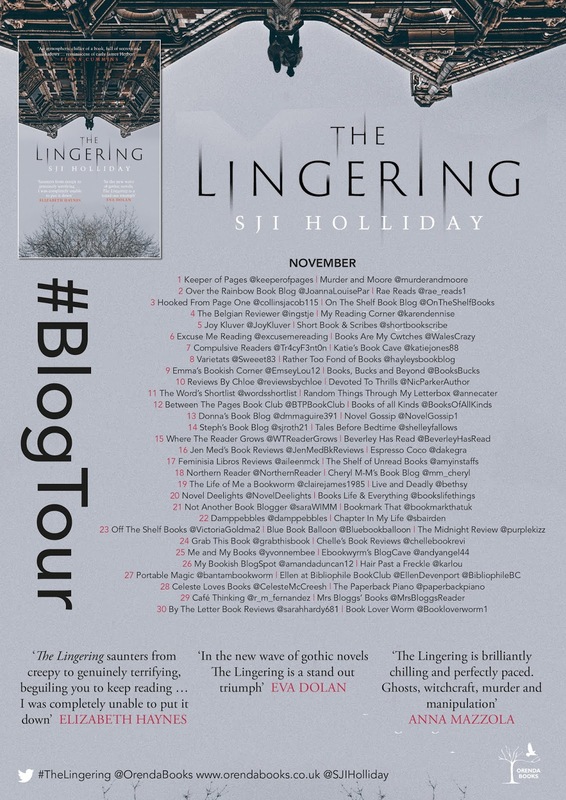 I've been a fan of SJI Holliday's writing for a long time now. Her Banktoun trilogy, published by Black & White publishing is one of my all-time favourite series, I'm still desperately hoping that she'll treat us all to another instalment one day. The Lingering is a book that I've been excited about ever since I heard that Orenda had signed it. Then I saw that cover and I was was even more intrigued. It certainly has been worth the wait. it's a story that wraps itself around your brain whilst reading, and even when you put it down for a while, it stays with you, lingering around, teasing and prodding and urging you to pick it up again to find out more. In this world where we label everything, books are expected to fit neatly into genre. However, The Lingering is so difficult to tie down to just one box. It's a gothic tale of supernatural, ghostly happenings mixed in with a bang up-to-date chillingly clever plot that looks at the darkest side to a domestic relationship. With coercion and control being the central theme, this novel will haunt the reader. Jack and Ali Gardiner have sold their possessions, given up their jobs as a police officer and nurse respectively and are travelling to join a self-sufficient commune deep in the Fens. The reader meets them as they are on that initial journey, and it's clear from the outset that they are running from some pretty dark secrets in their past. Ali is in control, whilst Jack appears uneasy about this huge step. The are going to live at Rosalind House; previously a psychiatric hospital and with a dark and threatening history that dates back hundreds of years. Everyone in the nearby village knows the story of Rosalind House, and none of them are happy that it's been opened up again. 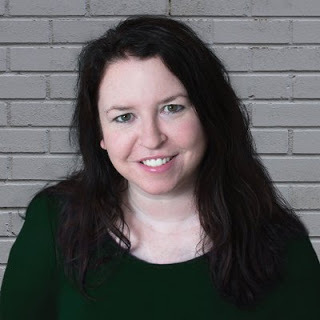 As Jack and Ali settle in, their characters are explored by this very clever and perceptive author. The reader also gets to know each of the other members of the community, especially Angela; otherwise known as Fairy Angela, who is determined to prove that there are ghosts haunting the house. Rosalind House itself is a huge character in this novel. The outside grandeur and the stark, decaying interior with hints of what has happened there in the past prove to be an evocative, but unsettling base for the story, adding so much depth to the plot. As stranger and stranger events happen, and the members of the community become more uncertain about their new members, Jack and Ali's terrible secret is slowly exposed. The author cleverly and authentically delves into the mind of the psychopath, and how evil genius can affect and control a previously perfectly normal person. It is chilling and dark, yet utterly and completely compelling throughout. Beautifully written and perfectly plotted; The Lingering is a book that will stay with me for a very long time. The tension is almost unbearable at times. It's nerve-shredding and genuinely chilling.